Disney (DIS) CEO Bob Iger is "open" to sticking around a bit longer as the leader of the House of Mouse. On the company's first quarter earnings call Tuesday, Iger said that while he has no specific news to report regarding who will take over for him when his contract ends next year, he would be willing to extend his stay. 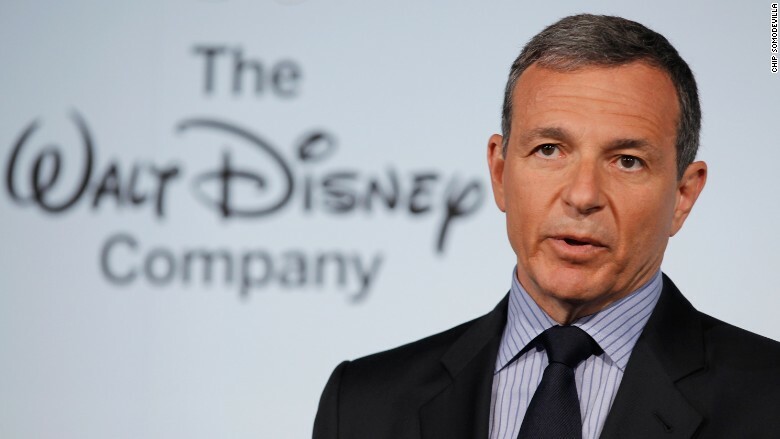 "If it's in the best interest of the company to expand my tenure, I'm open to that," Iger said. Iger noted that when he targeted 2018 as an exit date, it was a "very personal decision." He added he was "confident" his successor would chosen in a timely manner and "chosen well." Disney CEO Bob Iger said he was open to extending his tenure as the leader of the House of Mouse beyond his 2018 end date. Disney's succession plan has been a topic of discussion in Hollywood since last April, when the company's COO Thomas Staggs -- who was widely seen as the man to take over for Iger -- surprisingly announced he was leaving Disney. On Monday, The Wall Street Journal reported that Iger may again extend his time as CEO, which led to the question during Tuesday's call. Numerous media executives have been floated as possible Iger successors -- including Facebook COO Sheryl Sandberg and Netflix CEO Reed Hastings. 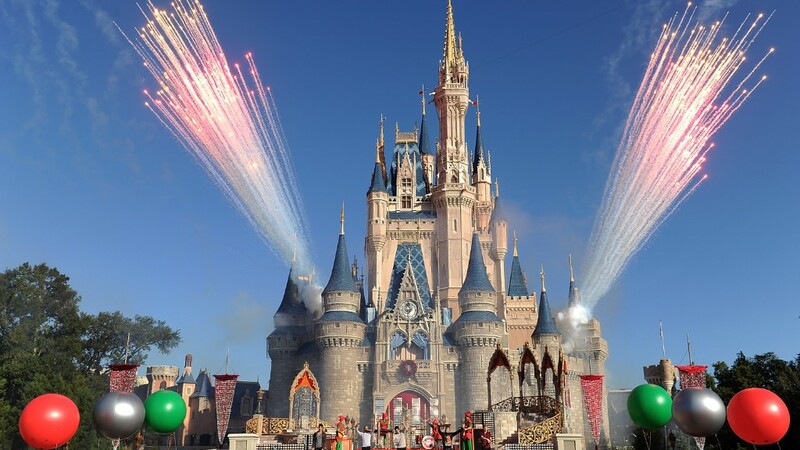 For now, the big question of who will be the heir to the Magic Kingdom remains without an answer.